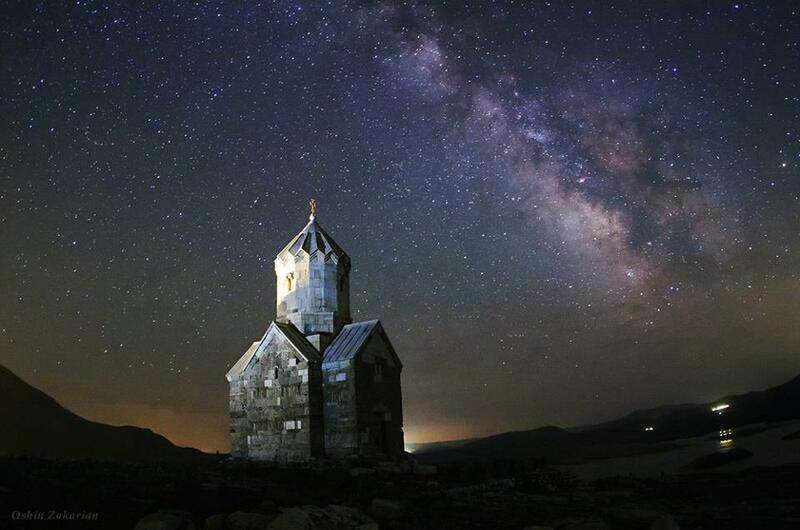 In a starry summer night of northern Iran near the border of Armenia, the lonely monastery of Dzordzor is photographed under the Milky Way. The monument which is a part of a group of Armenian monasteries in northwestern Iran, preserved as a World Heritage Site. sources to make your point. You obviously know what you’re talking about.